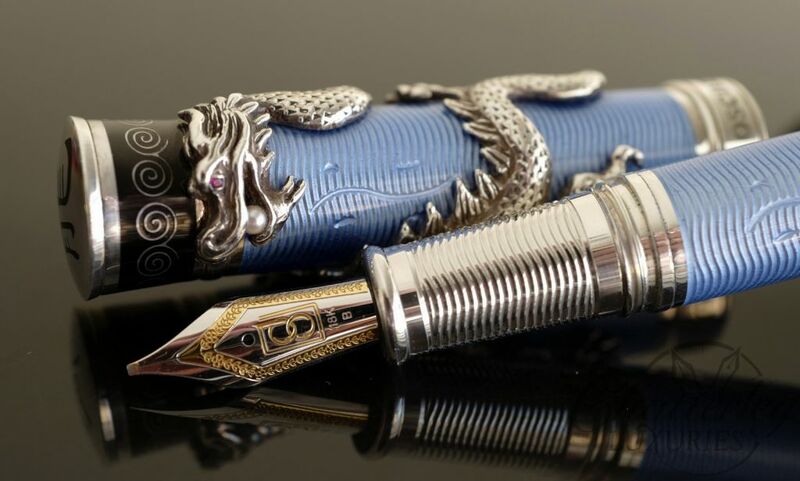 Chatterley Luxuries and Pen Time are Authorized Retailers of David Oscarson Pens and Accessories. 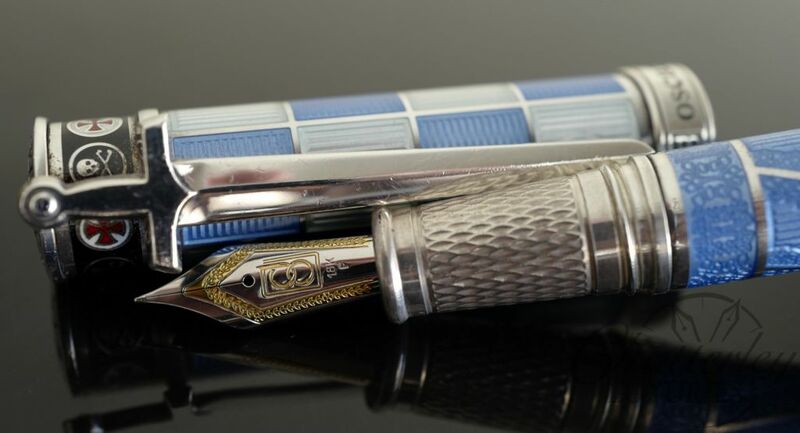 In less than a decade, penmaker and entrepreneur David Oscarson has created an eponymous brand of writing instruments that is synonymous with quality, craftsmanship and style. By using only the finest materials and production techniques, Oscarson has taken the writing pen from a merely functional instrument of everyday use to the latest must-have luxury item.